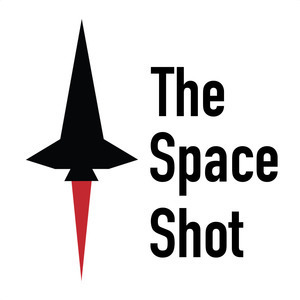 The Space Shot Episode 251: "I never want to HOLD again." "I never want to HOLD again." If you missed the live stream yesterday, check out the video here. Here's a great photo gallery showing Buzz throughout the years. There's some iconic photographs here that are worth checking out.